[post_ads]The series is being written and executive produced by Caroline Dries (Smallville, The Vampire Diaries) along with executive producers Greg Berlanti, Sarah Schechter and famed comic book writer Geoff Johns, Variety reported. Berlanti also produces The CW's slate of DC programming which includes Arrow, The Flash, Legends of Tomorrow and Supergirl, which all intersect with each other. Berlanti also handles Black Lightning which exists on its own. Batwoman will be first introduced during The CW's annual DC crossover event which brings together Arrow, The Flash, Legends of Tomorrow and Supergirl for a series of episodes. Casting will begin soon for an actress to step into the role. Deadline reported. 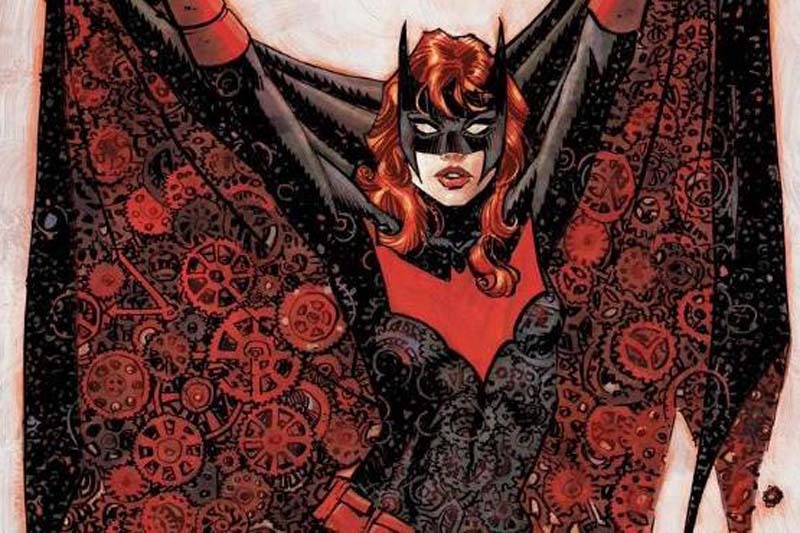 The series will follow Batwoman, real name Kate Kane, a highly-trained street fighter as she battles criminals and champions social justice while trying to overcome her own demons. Batwoman was reintroduced to the DC Comics universe in 2006 where she was reinvented as a Jewish lesbian. The character has appeared in a number of animated films including Batman: Mystery of the Batwoman and Batman: Bad Blood.